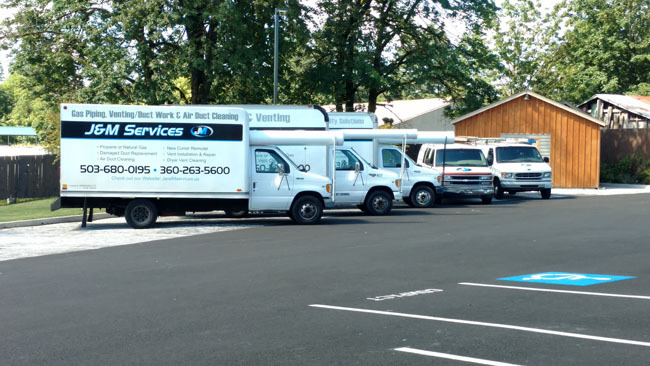 We have extended our service area beyond Vancouver WA to provide Clark County and South West Washington with better Air Duct Cleaning service at a competitive price. No matter where you are in our service area, you get exactly the same high quality Air Duct Cleaning and Vent Cleaning services from us. 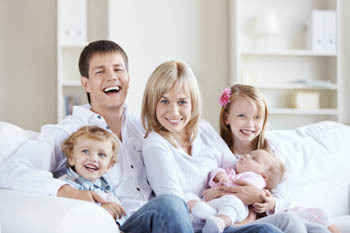 Since we’re a family owned and operated company we are keenly aware of the disruption a Duct Cleaning Service or repair can cause to your home or business, not only will we finish your Air Duct Cleaning Service in a timely manner, for the exact price you were quoted, but we’ll do it with as little disruption and inconvenience to you as possible.